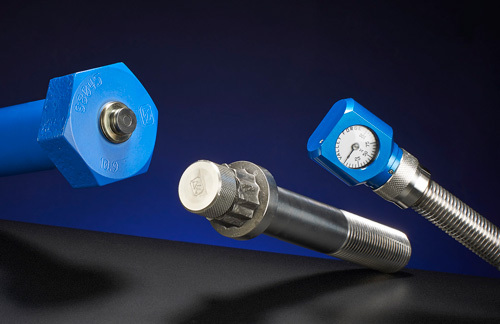 The SPC4™ Load Indicating System allows users to install a bolted assembly with confidence. 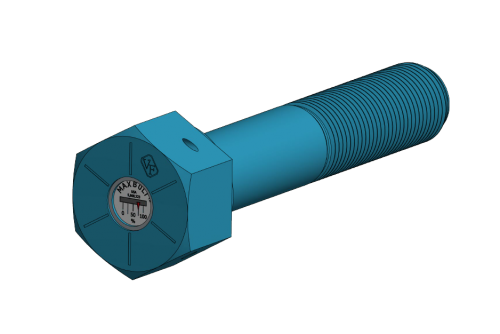 The user is able to constantly monitor the clamp load of any SPC4™ bolted joint, whether static or dynamic. By easily attaching a probe to the datum disc located on the end of the fastener, the user is able to read the value on a hand held battery powered digital monitor. 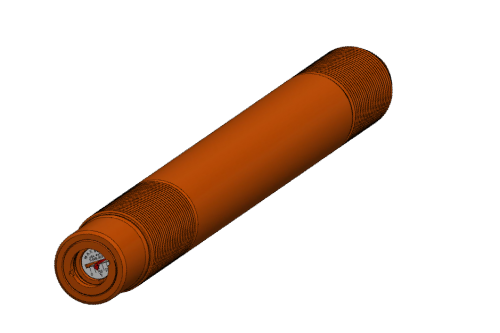 Optional data gathering and storage of the bolted joint are also available. 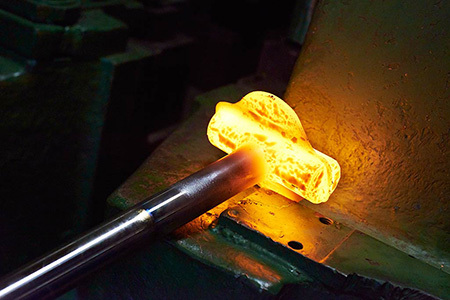 The integrity of a bolted joint is jeopardized when fasteners lose their tension. 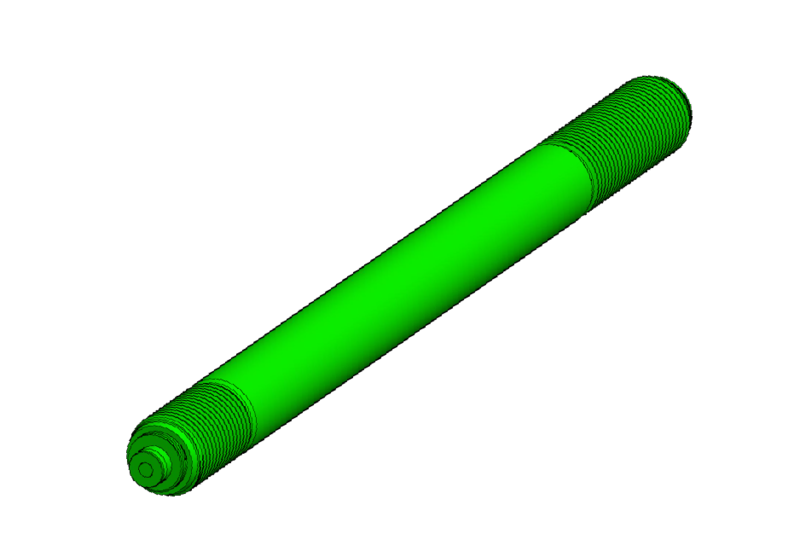 This loss of clamping force begins during assembly due to elastic interactions and joint relaxation. 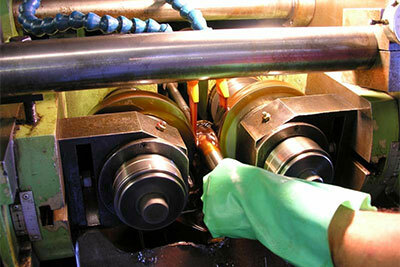 Self-loosening continues when the joint is put in service due to vibrations, shock, temperature changes, embedment, etc. 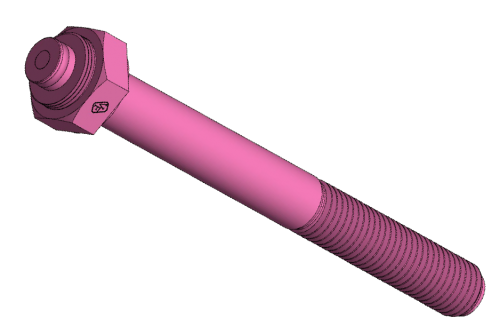 The SPC4™ joint allows the end-user to re-tighten only the bolts or studs that have lost their clamp load. 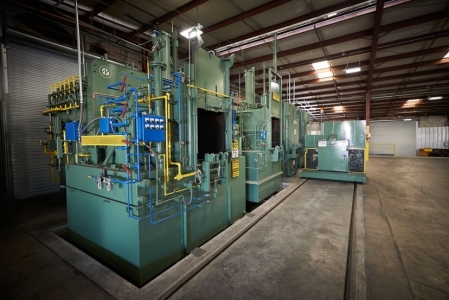 This results in a tremendous saving of maintenance time, money and replacement parts. For a minimal investment, the SPC4™ offers maximum joint integrity with optimum performance. Now introducing Wireless Load Monitoring and Data Logging with the SPC4™ technology. Designed to your specific application, the wireless and data logging capabilities are tailored to your needs. Contact us today to receive a product specification sheet with all the possibilities for your application. The wireless assembly uses digital probes attached to each fastener to read and relay load information in real time. The configuration of relay and receiving stations are designed completely to your application. 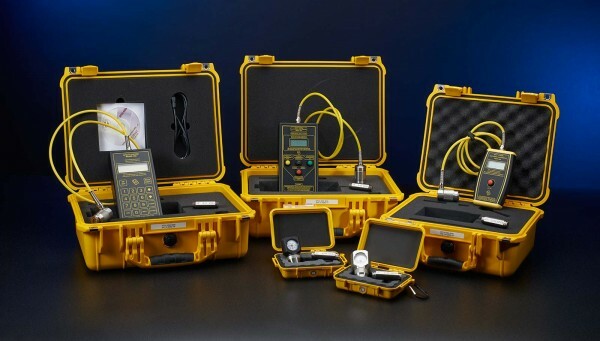 Therefore, all of the following and much more depend on your specific needs; connection type, distance, probe sampling, battery life, positional information, network cameras, and programmed maintenance alerts. 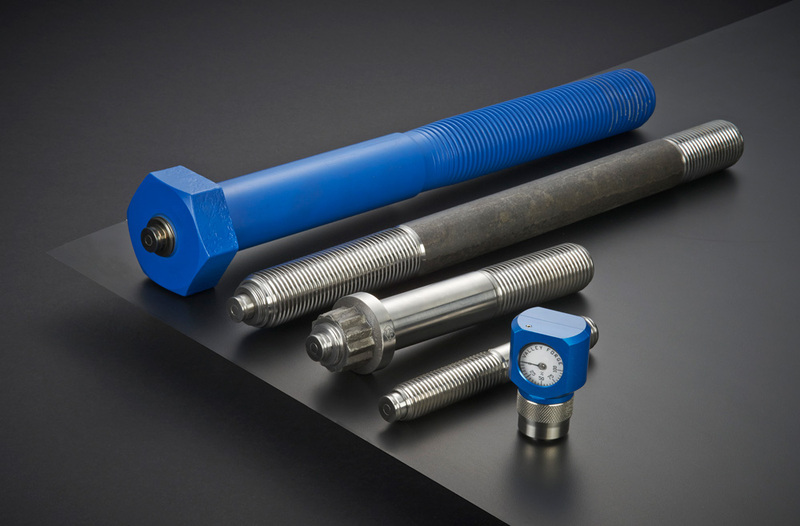 To speak with a fastening expert on how this can be implemented as a solution to your application, please contact us today. Specification sheets are available at your request. 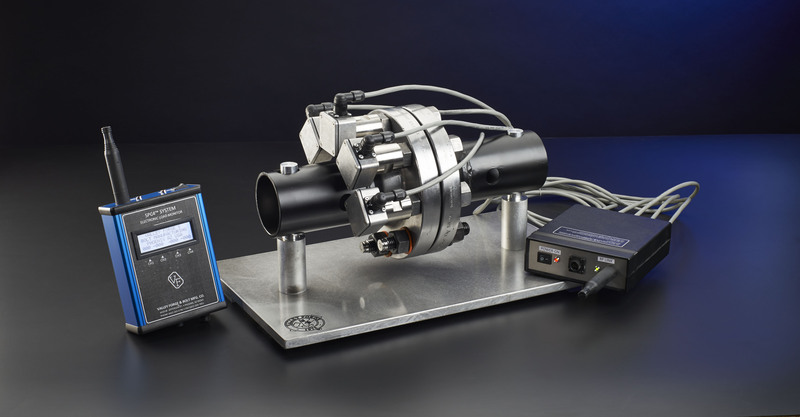 The SPC4™ may be manufactured to many of the ASTM, ISO, SAE, or any specific customer standards with various types of head configurations. With five different models to chose from, there really is a reader for every application. Featuring portable and pocket sized options with both analog and digital reading capabilities. Each reader displays bolt load (joint clamp load) as a percentage of its proof or yield load (customer choice). 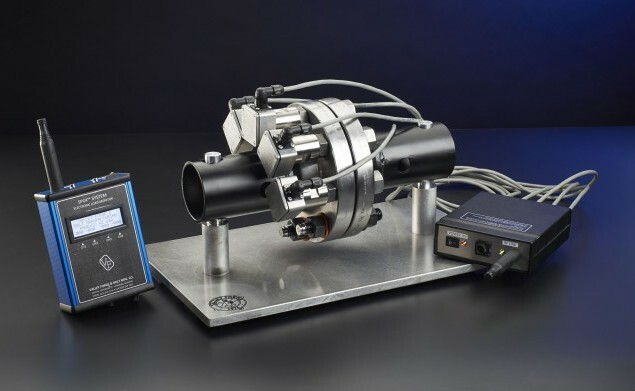 There are optional abilities to electronically control the installation tool to a pre-set clamp load, as well as data storage and upload for analysis capabilities. Visit the Instructional Videos page to learn more and watch videos on how each SPC4™ Reader works and operating instructions. Easily displays the amount of clamp load via an electronic hand held monitor. 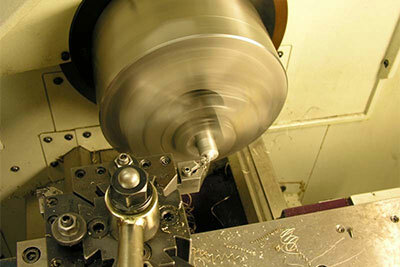 A fastener is modified by machining a small hole into the head. Minimal modifications to the bolt assure basic bolt design integrity. 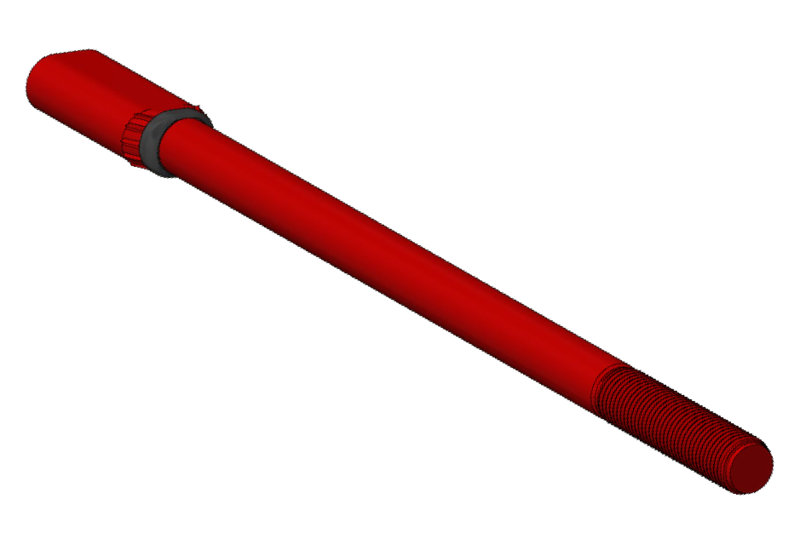 A gage pin is then inserted into the hole and secured at the bottom. Next, a datum disk is fitted on the top of the bolt head and forms a flat surface with the top of the gage pin when the bolt is unloaded. 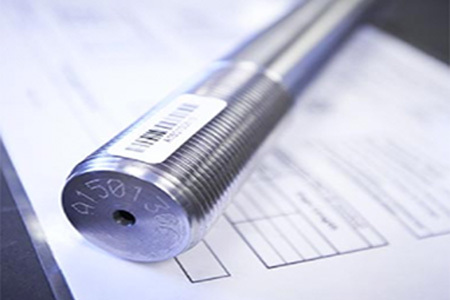 When the bolt is tightened, it elongates and the gauge pin is drawn into the bolt away from the datum disk surface. A portable electronic displacement transducer measures the distance between the datum disk surface and the tip of the gage pin. 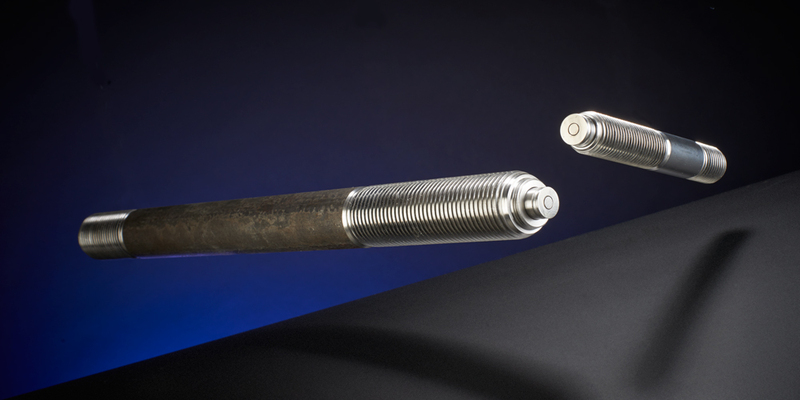 The elongation of the bolt is then correlated to joint clamp load via our electronic or mechanical hand held monitors.